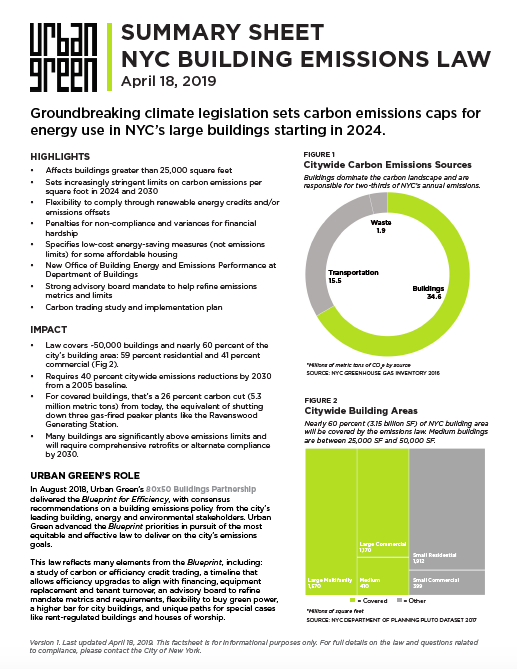 In December of 2013, the City of New York published a long-awaited 80 X 50 study that maps a pathway to reduce the city's carbon footprint 80% by 2050 (compared to a 2005 baseline). The report identifies and analyzes the four highest impact sectors: energy supply, transportation, solid waste and buildings; and outlines the most cost effective means available in each sector to reach the 80 X 50 target. 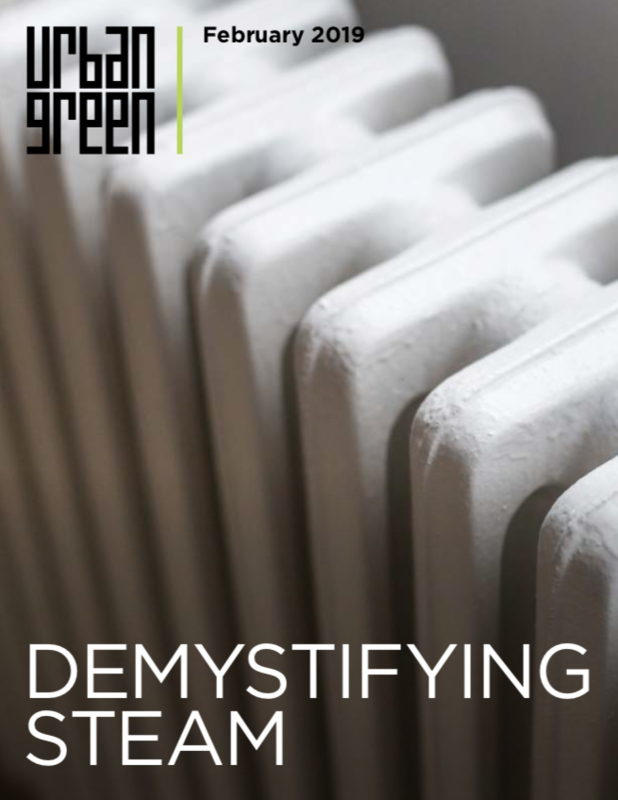 Not surprisingly, buildings play a major role in the report- accounting for more than 60% of the carbon footprint reductions identified. Urban Green Council is happy to partner with Green Light New York for an engaging discussion of the comprehensive report. A presentation of the report findings will be followed by a moderated discussion among some of the most highly regarded professionals in the field. Join us to discuss the role of the building sector, including the challenges ahead and the measures necessary to surmount them.